Yesterday was a day of watching Facebook squirm after Apple removed its enterprise certificates following the discovery that it was using them to allow users to install apps and bypass App Store rules. The removal of those certificates put Facebook into meltdown, with all of its internal apps also ceasing to function because of the move. However, Facebook isn’t alone in its wrongdoing, and as TechCrunch reports, Google has been at it, too. Screenwise Meter from Google is an app that has also been available via an iOS enterprise certificate for some time. In fact, it’s been around since 2012 which is a long time to be breaking Apple’s rules. The app does much the same thing Facebook’s did – it allowed users to be compensated in exchange for all of their data being vacuumed up by Google. Any network traffic was collected by the ad and search giant, with users receiving gift cards in return. While all of the users signing up were told of the data that was being collected, TechCrunch points out that in all eventuality, they didn’t really appreciate what it meant. Presumably fearing being the next on Apple’s hit list, Google has pulled the app and issued an apology saying that it was all just one big mistake. 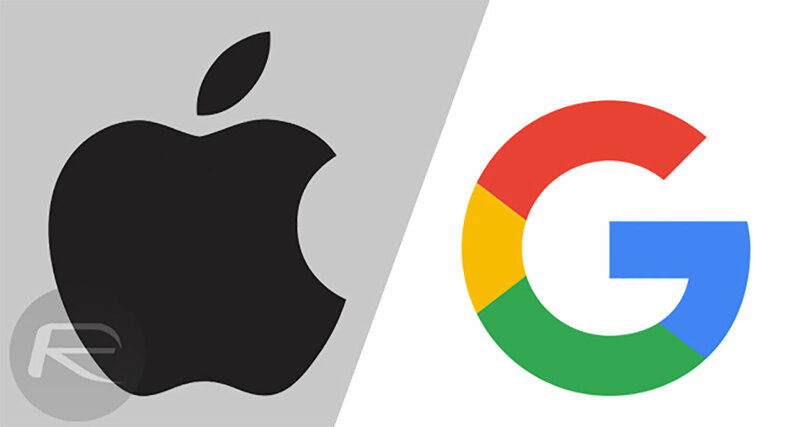 Apple has yet to comment on the situation, and Google’s certificates are still valid. It remains to be seen whether any action will be taken against Google, or whether Facebook will be left as the only company to face the consequences of its breaking of Apple’s rules. Google is worst when it comes to data privacy. Google apology can’t be trusted as it is already doing so many others undiscovered and undisclosed ways. So does Facebook. Even worse, they sell it!